Until inventory catches up with demand, we'll continue to see competition between buyers and prices rising. Keep an eye on my reports and you'll see if inventory % levels are climbing which equates to a cooling off of the market. 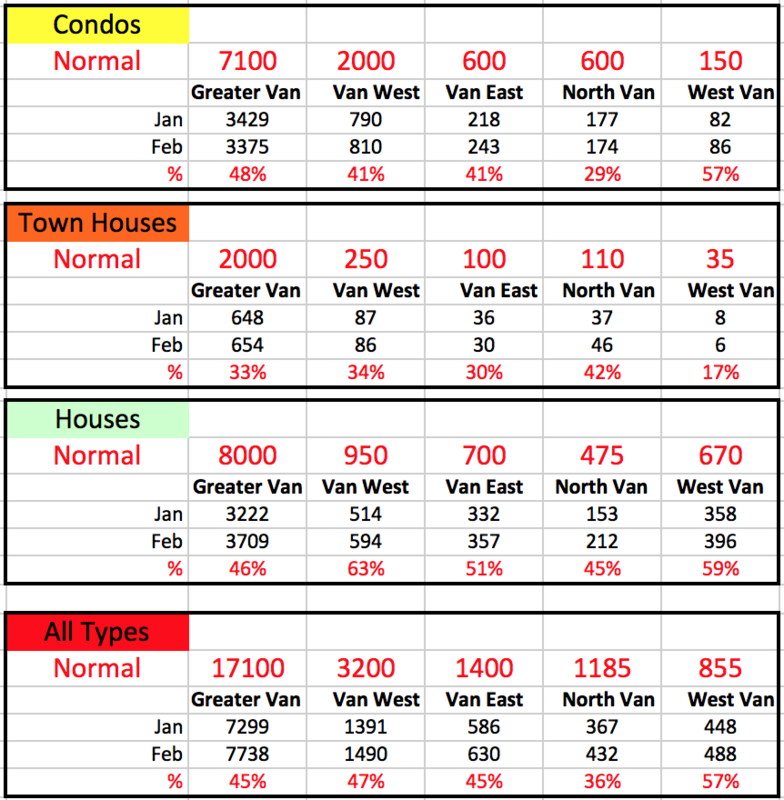 North Vancouver is Red Hot right now with only a third of 'normal' inventory levels.